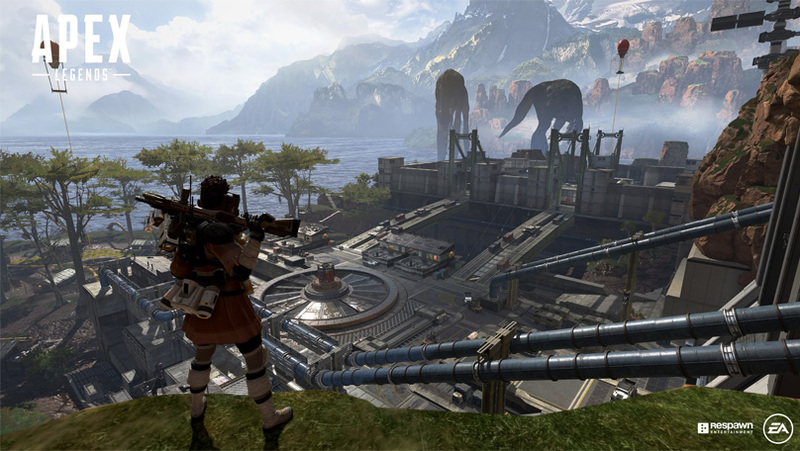 Unless you’ve been living under a rock, you’ve definitely heard of the new free-to-play battle royale, Apex Legends, that takes place in the Titanfall Universe by Respawn Entertainment. The game was surprise released this Monday, bringing with a ton of questions such as what may be happening with Titanfall 3. While we learned that Apex Legends is a replacement for a numbered sequel, it isn’t the only Titanfall game releasing this year. 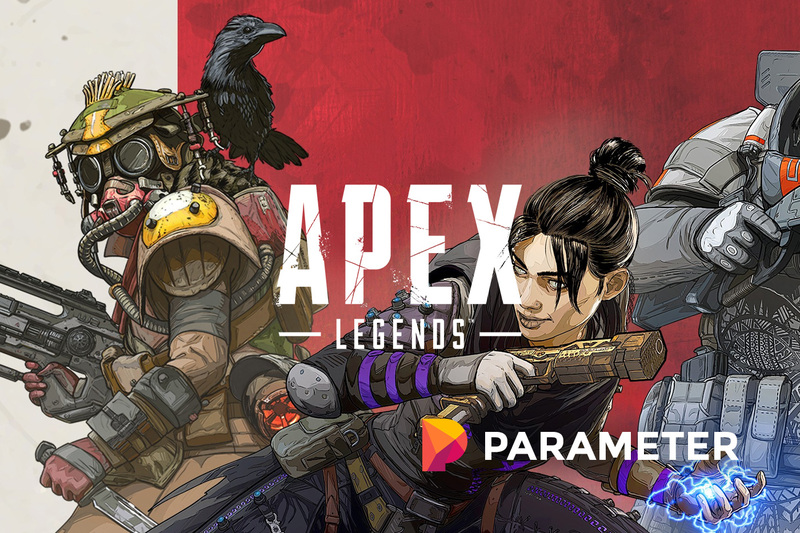 In EA’s earnings call on the 5th, CEO Andrew Wilson spoke on the game, calling Apex Legends one of the only bright spots in an otherwise detrimental fiscal year so far. He continues, saying that there is a ton of content to come within the first year roadmap. Also, Wilson revealed that “Respawn also plans to launch a premium game this year that is a new twist on the Titanfall universe. More to come on that in the months ahead.” Premium means a paid-title, but the news is exciting for Titanfall fans. That said, we’re unsure what a “new twist” means. A new take could really be anything. When you think of the Halo franchise, there have been multiple spin-offs like Spartan Strike or Spartan Assault – two top-down action games that did not follow the traditional FPS gameplay of the original series. Titanfall could totally go down that route or move somewhere different entirely. Another of EA’s franchises, Mass Effect, saw a mobile title release to promote the main series. It’s entirely possible this happens again with Titanfall. Take note that new heroes don’t come within the Battle Pass, ensuring those unlocks are free for everyone. Instead, Battle Pass items are purely cosmetic, allowing players with it to show off their investment into the game. Season 2 starts in June and will include new class-based heroes for players to select. These heroes have different abilities that change the tide of battles. Examples include smoke grenades, airstrikes, and shields. Season 3, releasing in September, will include new weapons for everyone to try out. In December is Season 4, and this will bring with new loot to find on the battlefield. Of course, details on all of these advancements are scarce. That said, it’s great to see Respawn finding new light in the franchise and keeping players engaged with their creation. To elaborate on the poor fiscal year, EA revealed that Battlefield V failed to meet sales expectations. This is partly due to the game’s from late October to late November, pushing it to the busiest month of the year. That, and the entry’s decision to focus on a single-player campaign instead of a battle-royale did not help either. To clarify, the game still sold 7.3 million copies which is more than most developers can ever hope for. But, for EA, this number was 1 million below what it had hoped for.